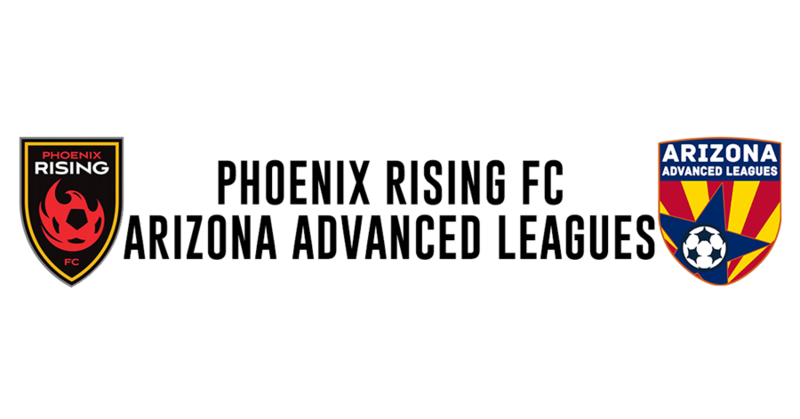 Monday, March 25, 2019 -- Another exciting Phoenix Rising FC Arizona Advanced Leagues season has come to a close. ASA would like to congratulate all teams on another great season. If you missed any coverage from the Arizona Advanced Leagues this year we have you covered below.